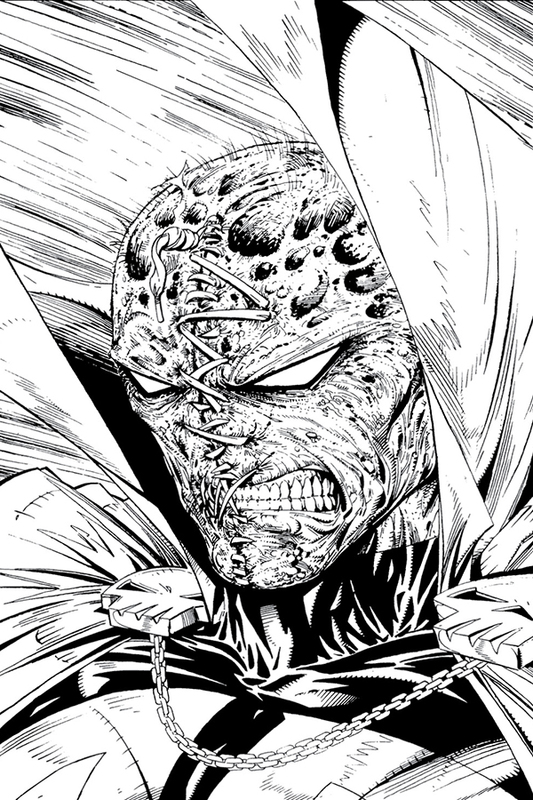 Coloring books are not just for the little ones anymore! 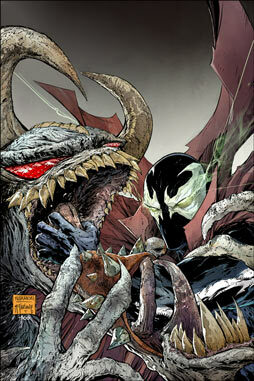 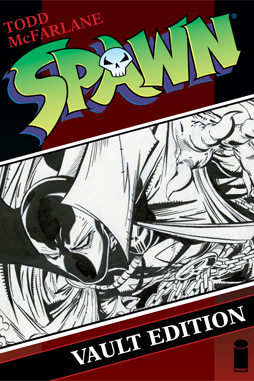 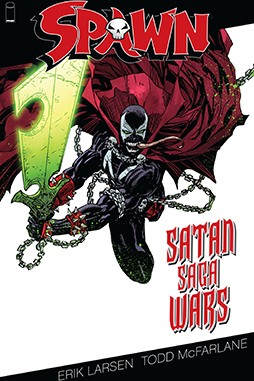 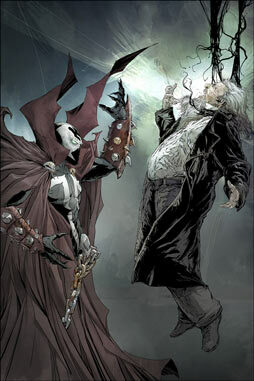 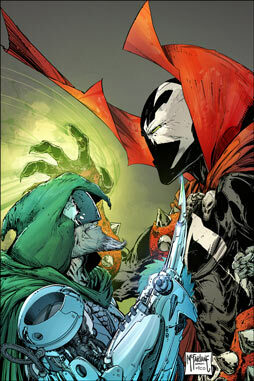 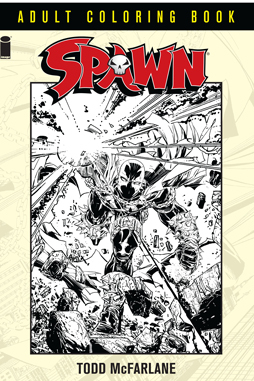 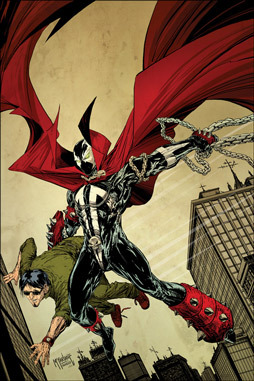 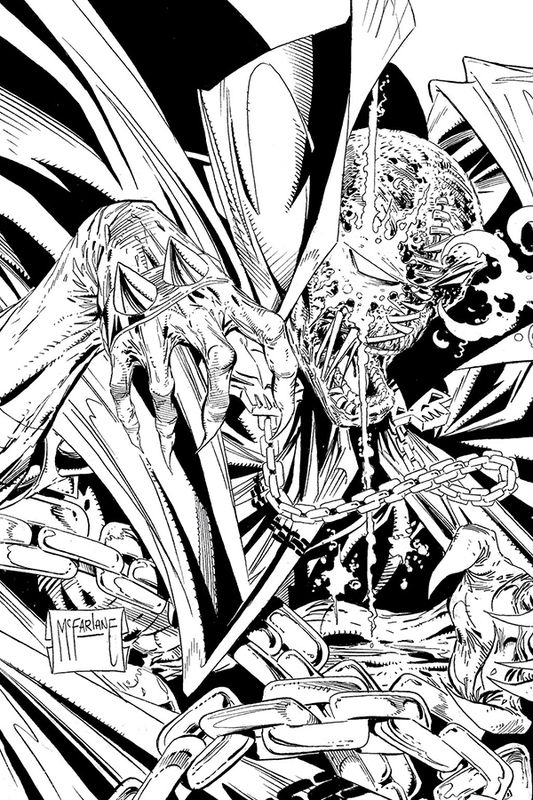 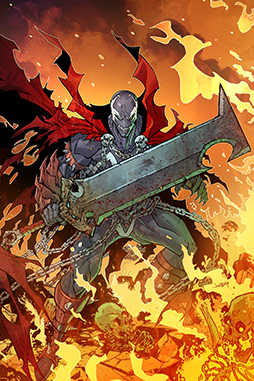 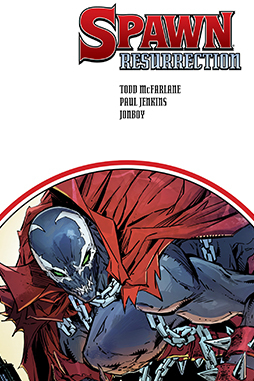 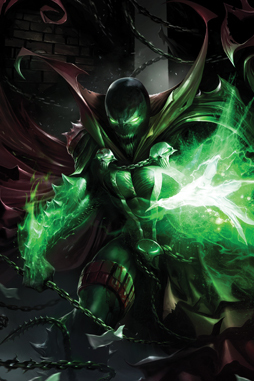 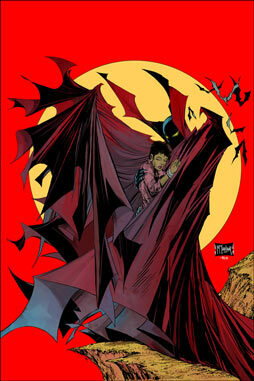 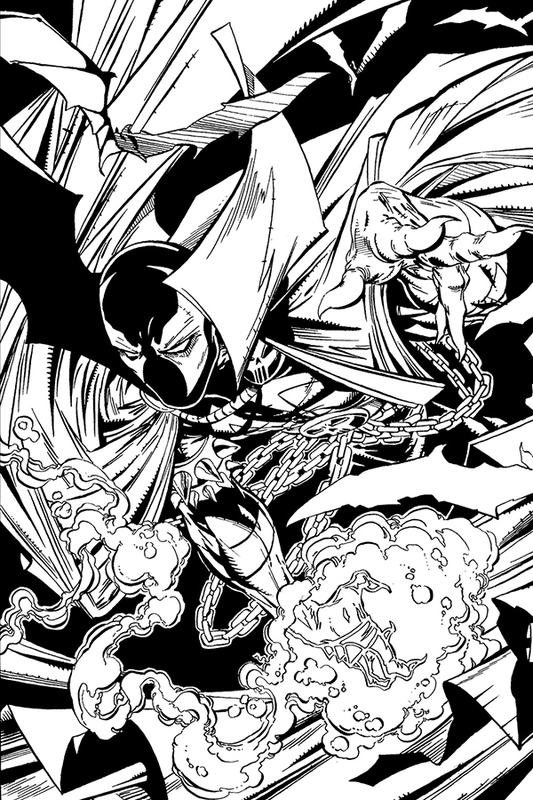 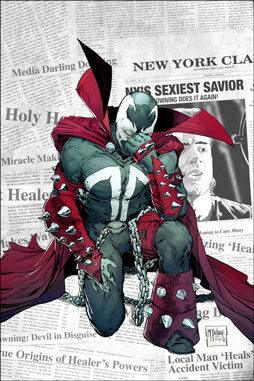 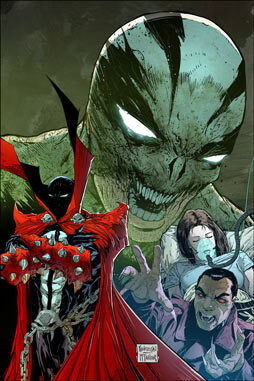 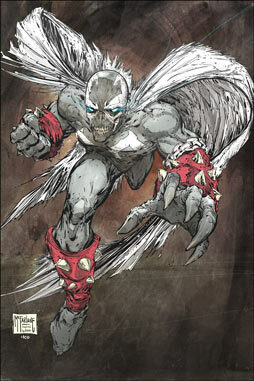 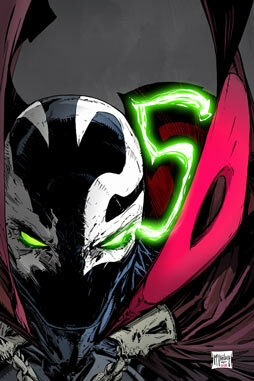 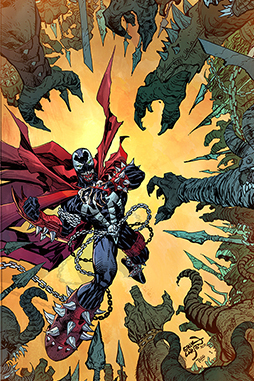 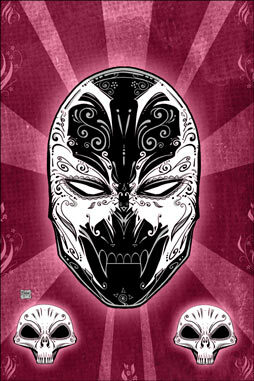 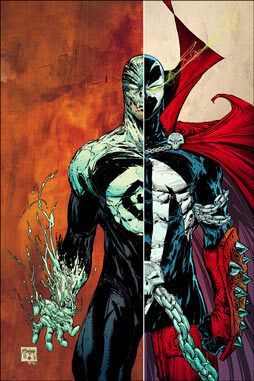 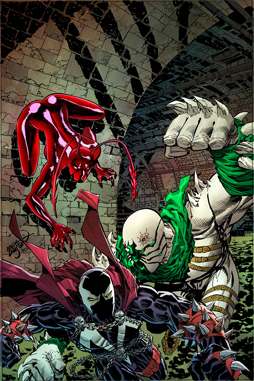 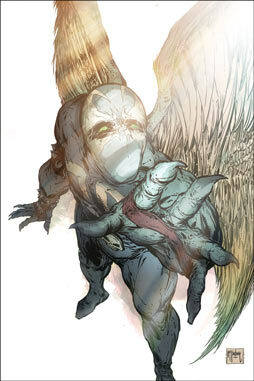 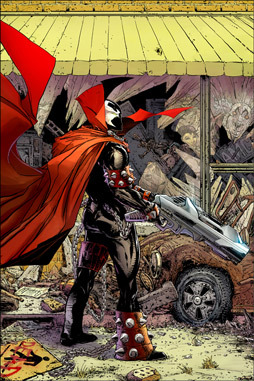 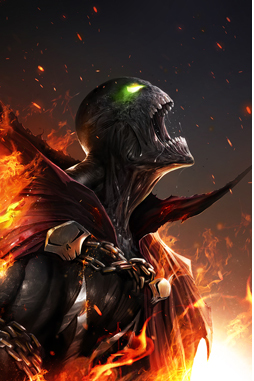 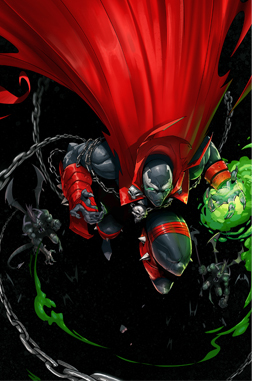 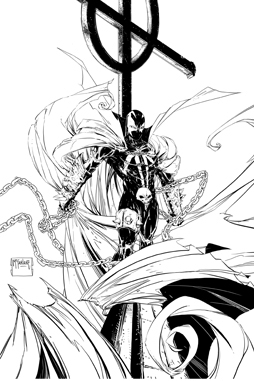 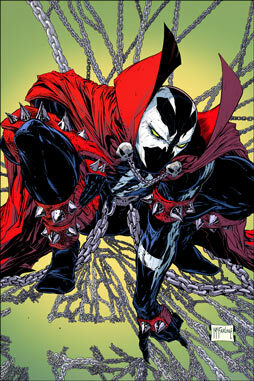 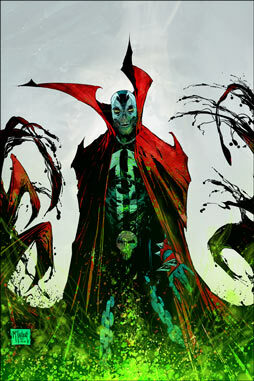 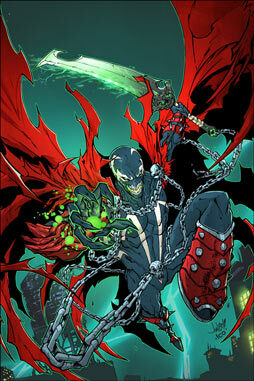 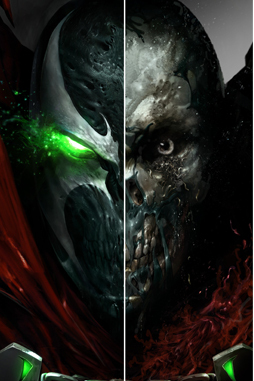 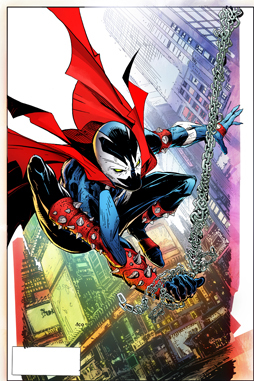 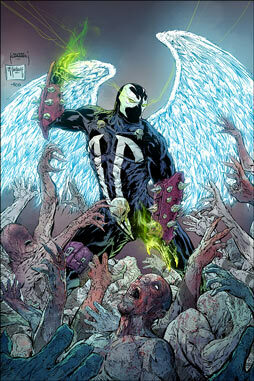 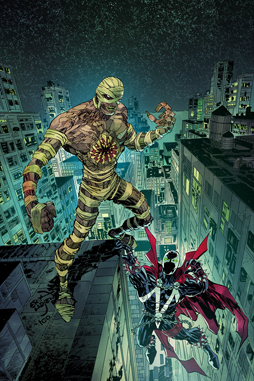 From fan favorite, TODD McFARLANE, comes the FIRST EVER SPAWN coloring book. 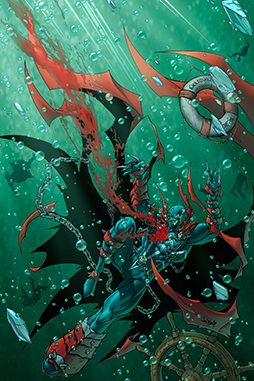 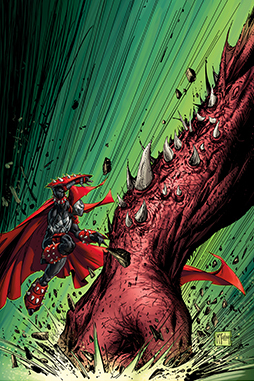 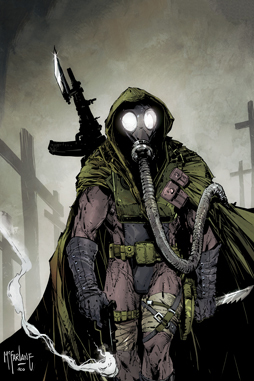 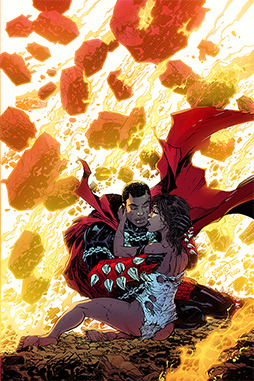 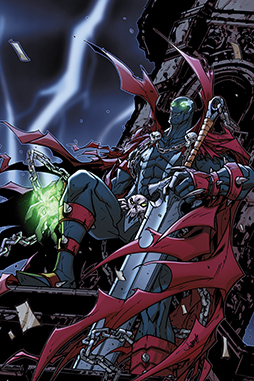 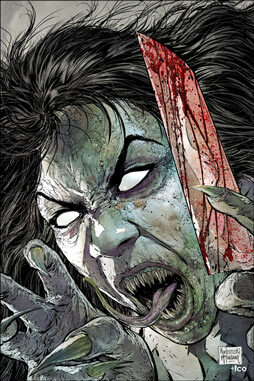 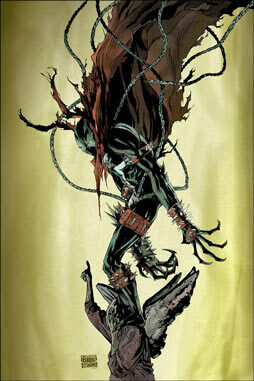 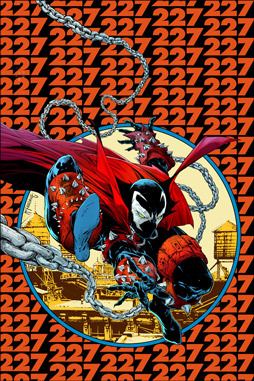 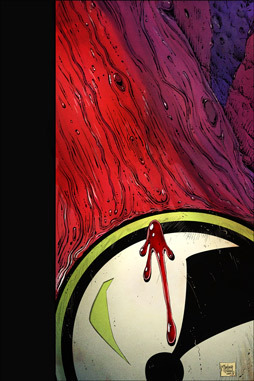 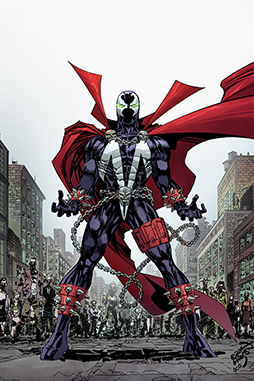 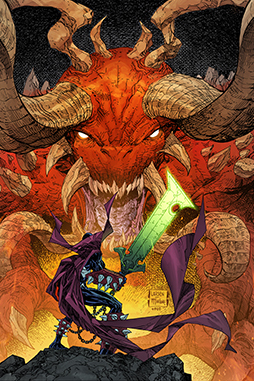 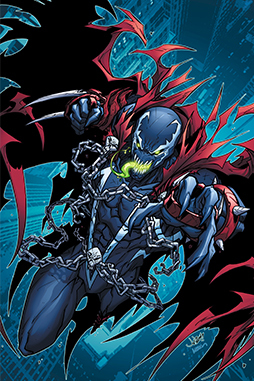 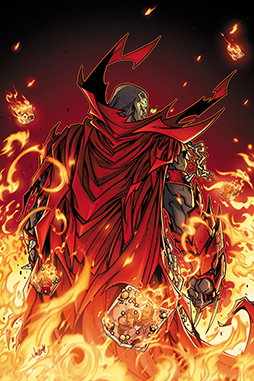 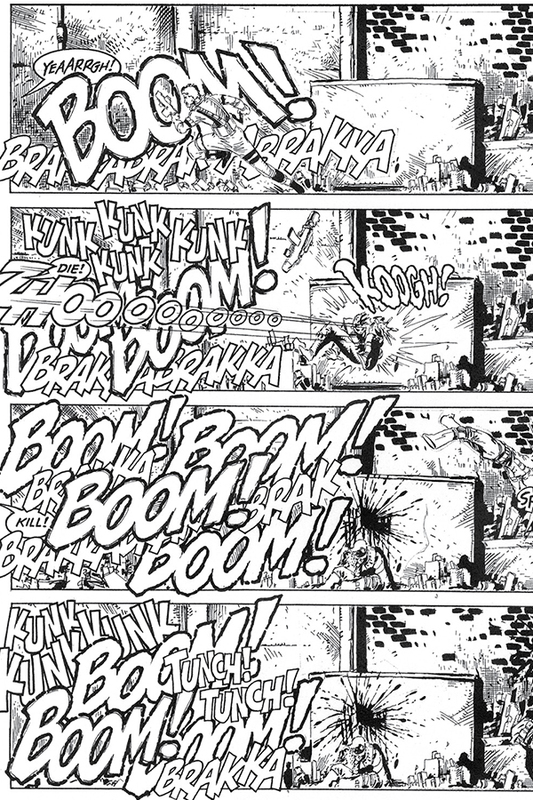 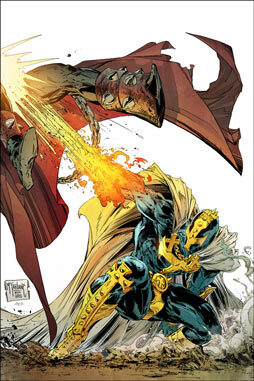 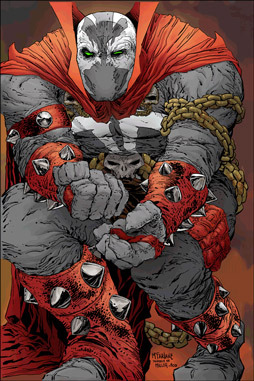 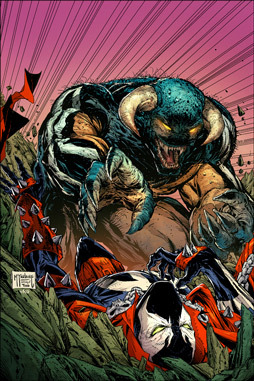 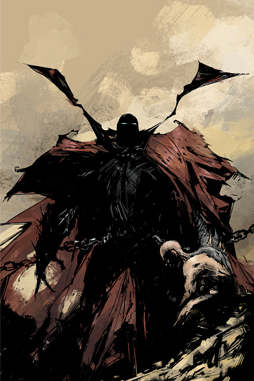 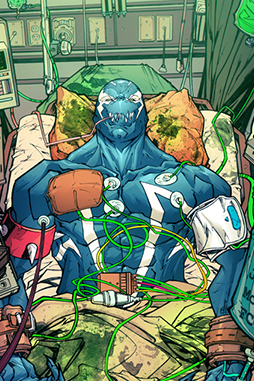 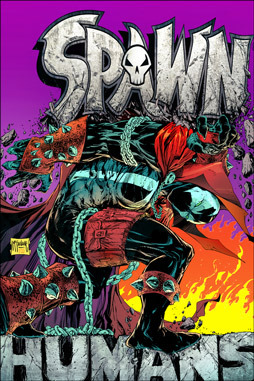 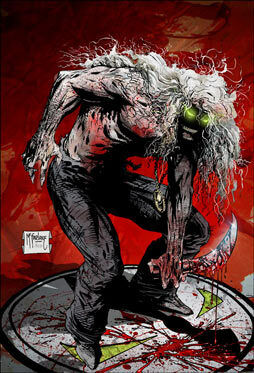 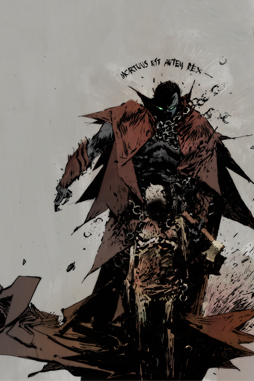 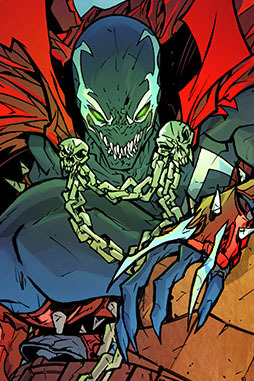 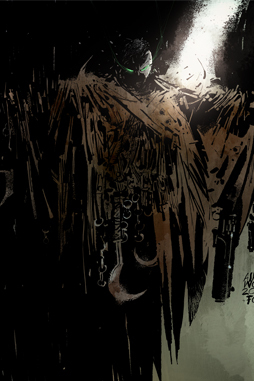 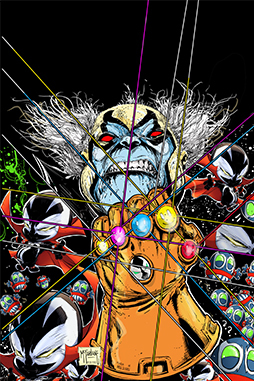 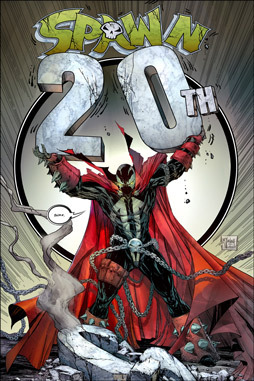 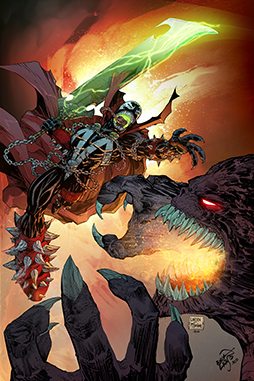 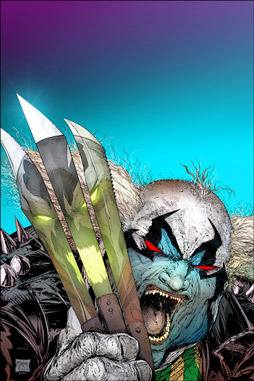 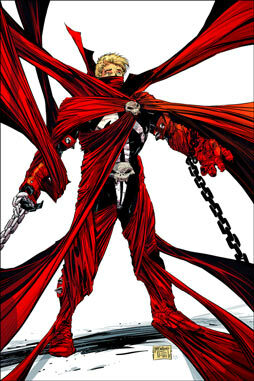 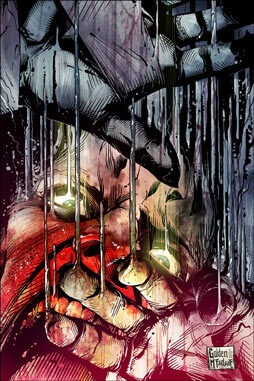 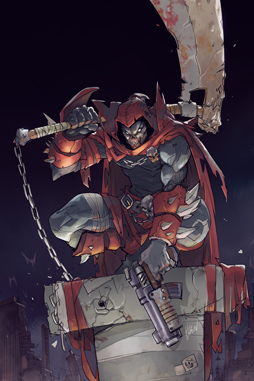 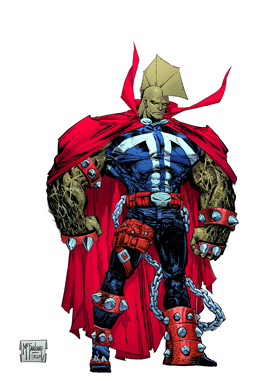 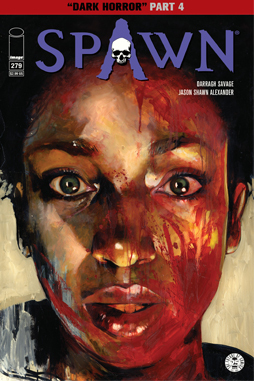 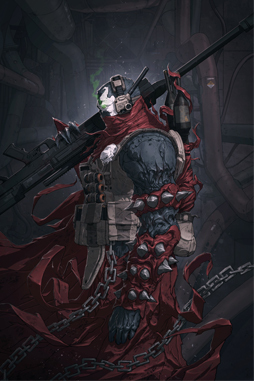 Todd is known for his hyper-detailed line work and now YOU are in the position of comic book colorist, designing a color scheme for some of SPAWN’s most memorable pages. 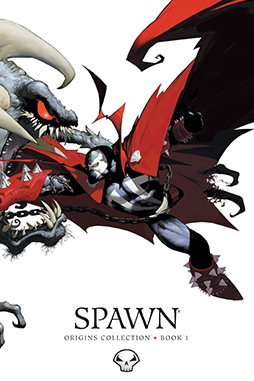 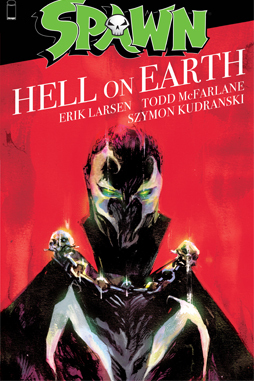 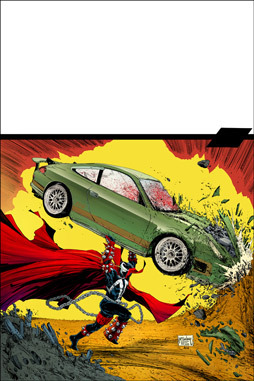 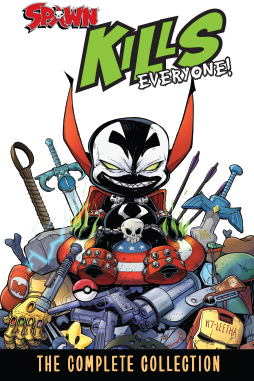 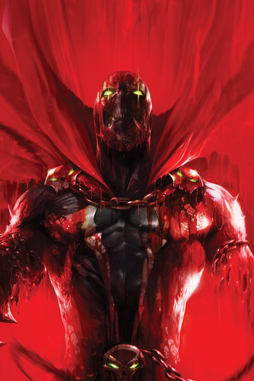 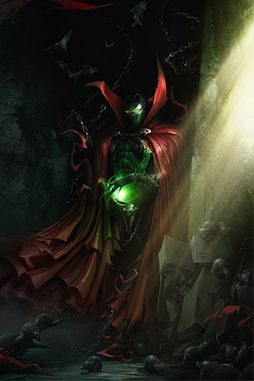 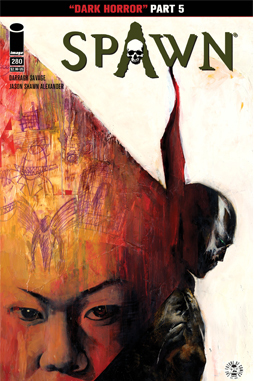 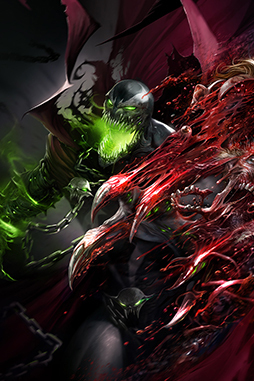 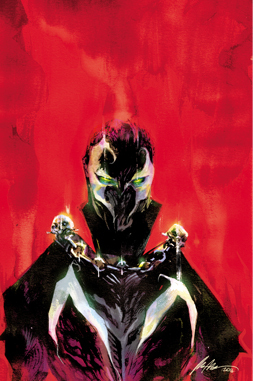 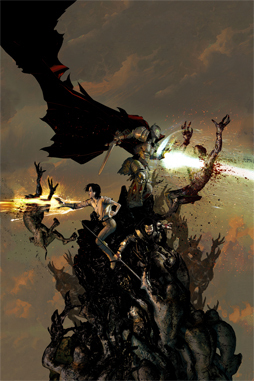 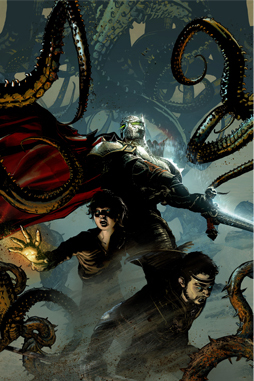 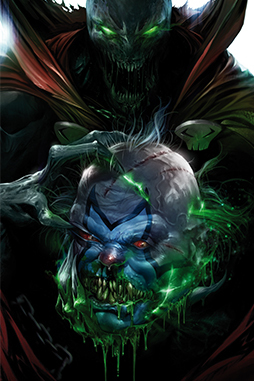 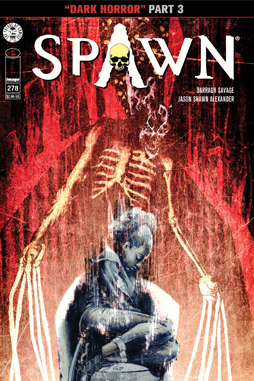 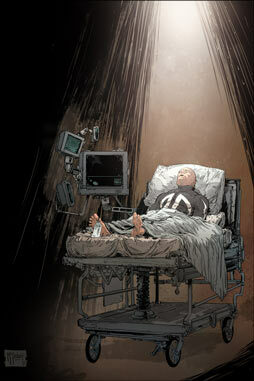 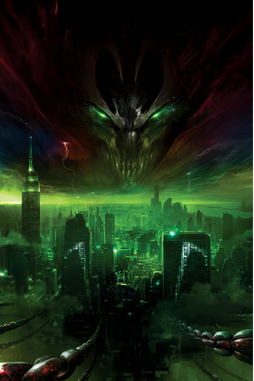 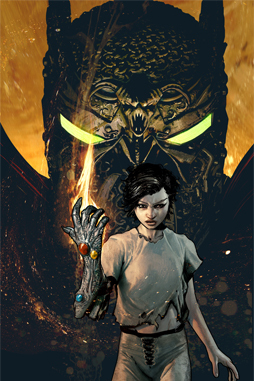 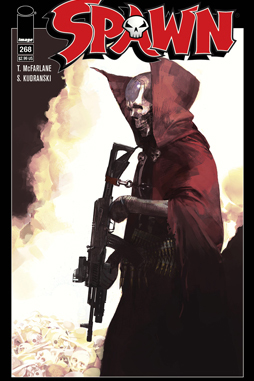 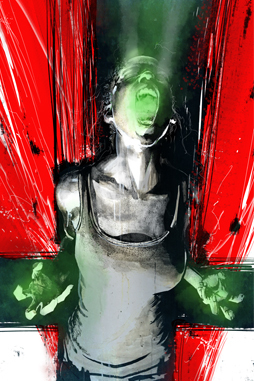 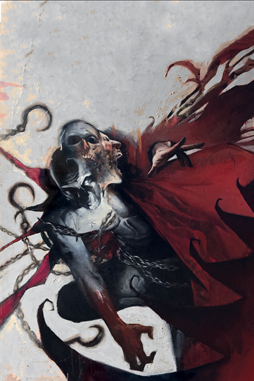 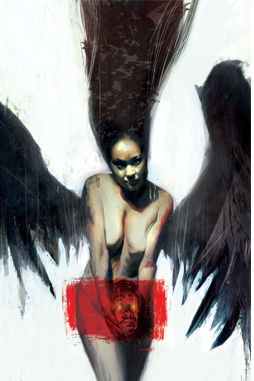 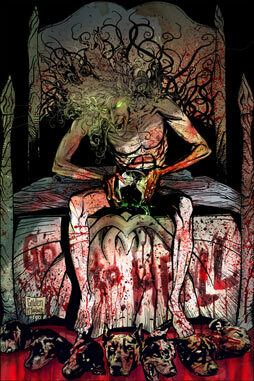 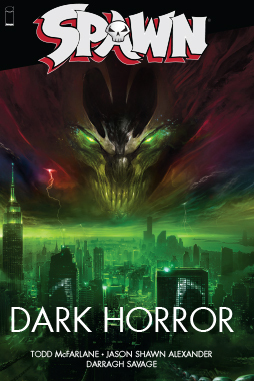 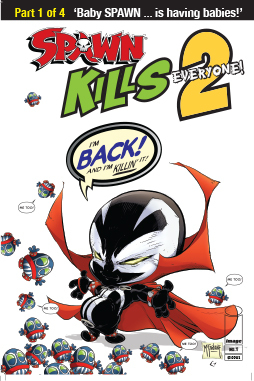 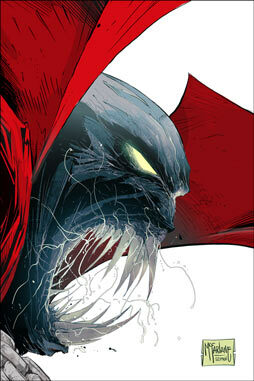 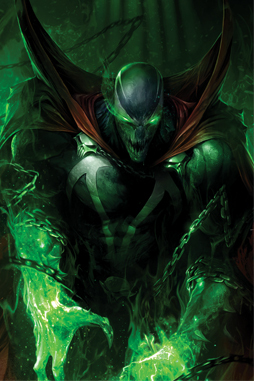 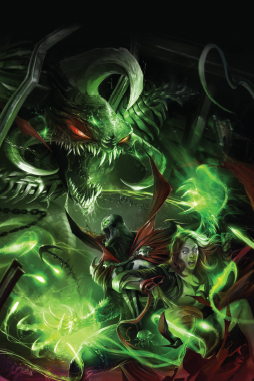 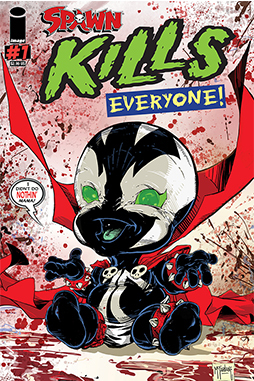 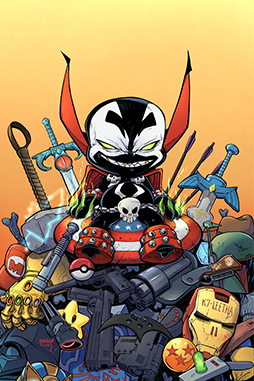 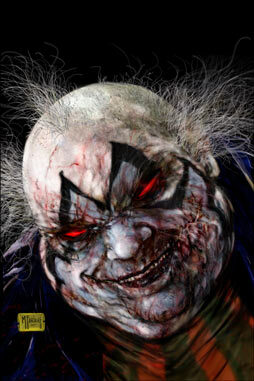 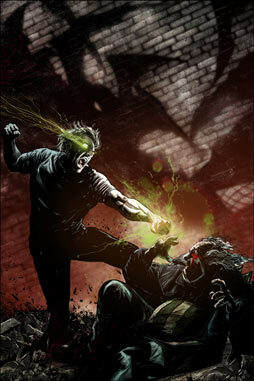 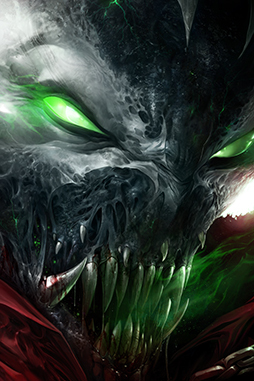 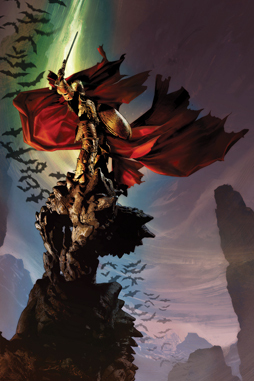 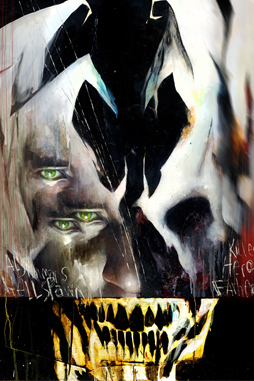 This book is for SPAWN AND comic book fans alike. 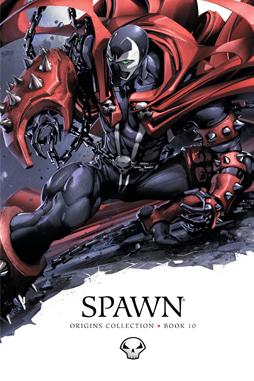 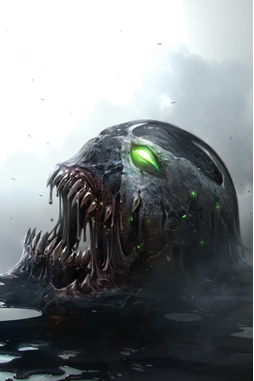 Be part of the SPAWN legacy! 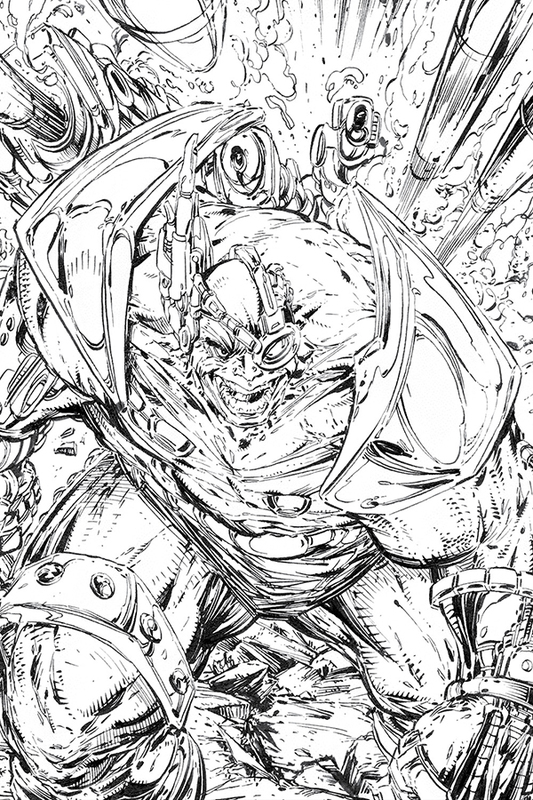 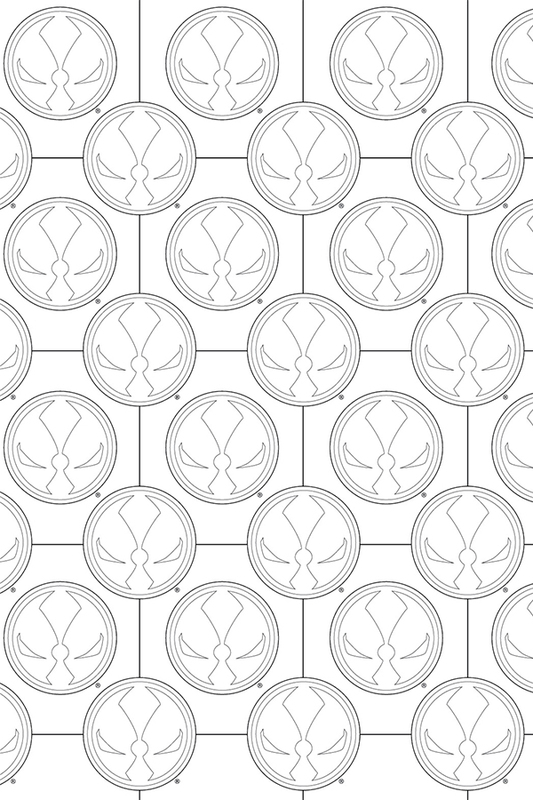 Download sample coloring book pages here.